PANAMA CITY; December 22, 2017 – Business Aviation growth is strong in Latin America. In the next 20 years, 2,130 business aircraft will be delivered. Aero Expo Panama (AEP) 2018 is the venue to meet and trade at the center of this thriving region. Dassault, an international French aircraft manufacturer, has already confirmed its participation with the presence of the Falcon aircraft. “The presence of Dassault Falcon Jet for the third time in a row establishes Aero Expo Panama as a key event for private aviation in Latin America and demonstrates the confidence of our exhibitors in the event and in the market,” said Yvan Boniface, AEP Organizer. Register now for a 2-day pass and gain access to the very best in the Private Aviation industry. AEP will be held on Wednesday, March 21 through Thursday, March 22, 2018 at the Panama Pacifico International Airport with both regional and international exhibitors. This is the largest trade fair and marketing forum for Business and Private Aviation in Central America. AEP seeks to promote the aviation industry in this region and present the country as its regional hub. The 2-day event will include indoor and outdoor exhibits. Business Aviation aircraft and Rotary Wings will be on display and educational seminars will be given by recognized experts. 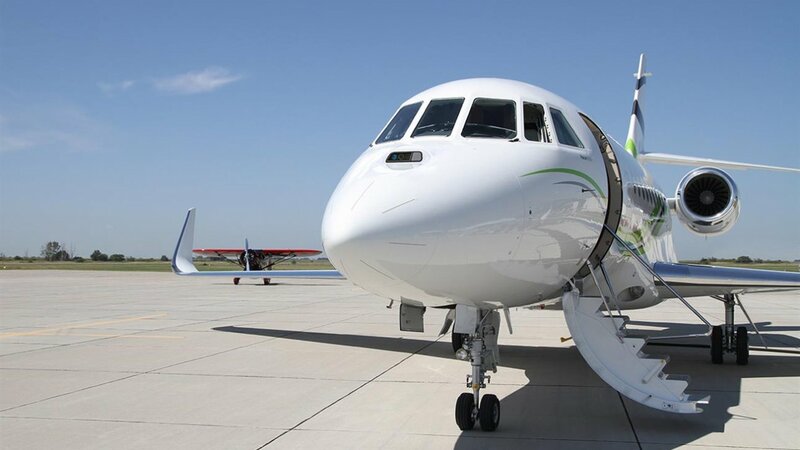 “Executive aviation is changing strongly with the introduction of long-range aircraft with increasingly personalized services for VIP passengers and with more technology in the planning and commercialization of private flights thanks to dedicated Apps. These new trends will be announced at the Aero Expo Panama 2018!” added Boniface. Visitors have the possibility to get close and access to some of the latest aircraft from renowned manufacturers. VIP tours are available on request. Dassault Aviation is a leading aerospace company with a presence in over 90 countries across five continents. It produces the Rafale fighter jet as well as the complete line of Falcons. The company employs a workforce of over 11,000 and has assembly and production plants in both France and the United States and service facilities around the globe. For more information, visit www.dassault-aviation.com/en. The first annual Aero Expo Panama was held in Panama City, Panama in 2016. AEP is the only aviation exposition of its kind between Mexico and Brazil. Its purpose is to become the most relevant trade fair and marketing forum in Latam for Business Aviation. For more information, visit aeroexpo-panama.com. Aero Expo Panama is the largest trade fair and marketing forum for Business and Private Aviation in Central America.